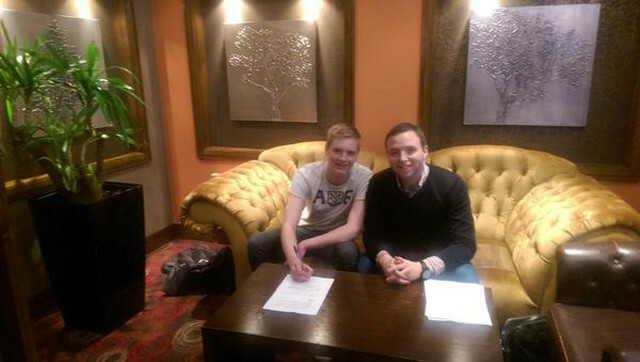 The teenager starts for the Irish Under-17 national side, and has signed a four year deal with us. Instead, Kelleher will battle with Lawrence Vigouroux, Ryan Fulton and Danny Ward – among others – for game time in the youth sides. Kelleher will be hoping he joins a long list of successful Irish footballers – including Steve Heighway, Mark Lawrenson, John Aldridge and Steve Finnan – to name but a few. Fans will of course hope for more high profile signings during the summer, and with Brad Jones proving a below-par deputy for Simon Mignolet, the Reds could well sign a more senior reserve goalkeeper to compete with the Belgian for the no.1 spot.